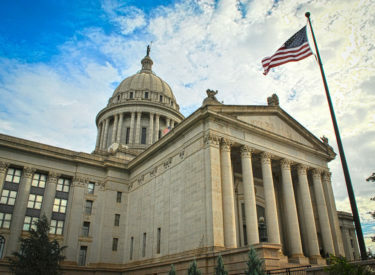 OKLAHOMA CITY (AP) – Some federal workers in Oklahoma are feeling the effect of the partial government shutdown that is poised to enter a second week. Visitor centers at the Wichita Mountains Wildlife Refuge near Lawton and the Chickasaw National Recreational Area will remain closed, although visitors can still access both parks. Officials at the Oklahoma City National Memorial & Museum say the memorial will continue to operate, because it is privately owned and operated, but National Park Service Rangers won’t be on site. The shutdown is affecting nine of the 15 Cabinet-level departments, including Interior, which runs national parks, and Agriculture, which runs national forests. About 16,000 National Park Service employees – 80 percent of the agency’s workforce – are being furloughed. Nationally, hundreds of thousands of civil servants and even active duty coast guard personnel are entering into their second week without pay. National Congress members are still being paid their salaries during the shutdown.